We specialise in putting hair up for that special occasion, as well as Hair colouring, Perming, Cutting , Styling, Barbering and all your other hair needs or requirements. 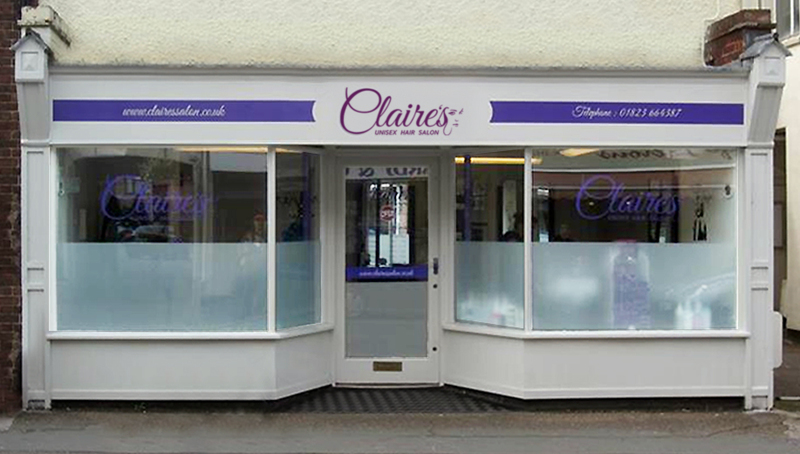 Claire’s was founded in September 2005, and since then we have gone from strength to strength. We have a large client base that is ever growing, and most of our clients are welcomed to us via recommendation. We first opened our Salon in 2005, and since day one we have gone from strength to strength. 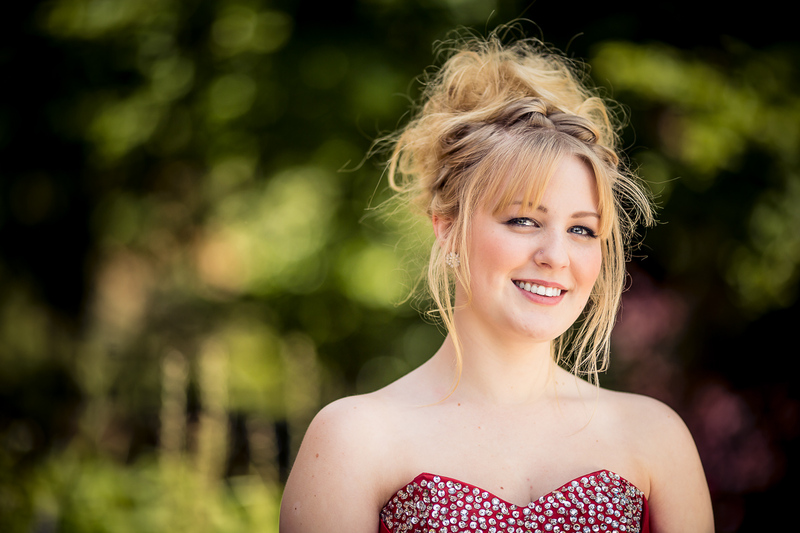 Today Claire's Unisex Hair Salon supports a loyal clientele spanning back over 10 years. That is why our clients return, time and time again. Regardless the occasion, we cover offsite visits within Wellington & Taunton, as well as most other area's within Somerset and Devon. However we have been known to travel further afield! Please do not hesitate to get in touch to check availability and ask any questions you may have. We look forward to hearing from you! © 2017 Claire's Unisex Hair Salon. All Rights Reserved.